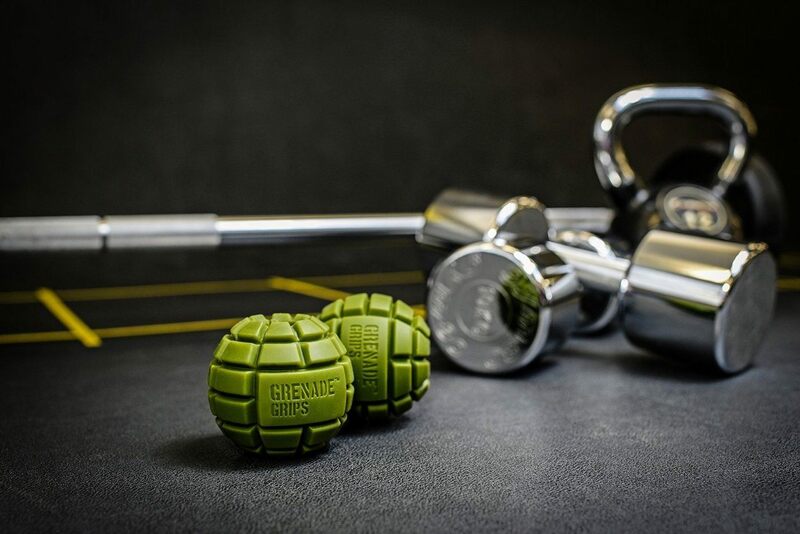 Get ready to explode with muscle when you use the Grenade Grips Dumbbell Grips. 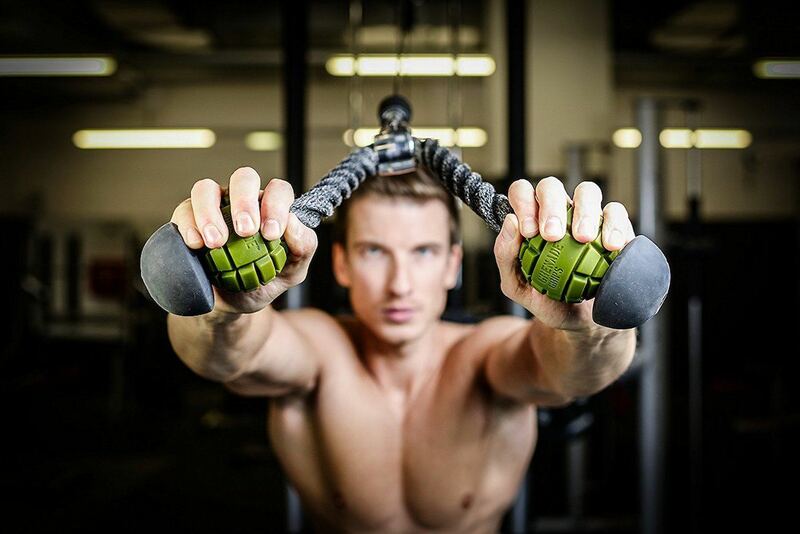 Designed to fasten onto the dumbbell or barbell and turn them into fat bars, these grips put to use more muscle groups in your body which mean you’ll grow more muscle with every use. 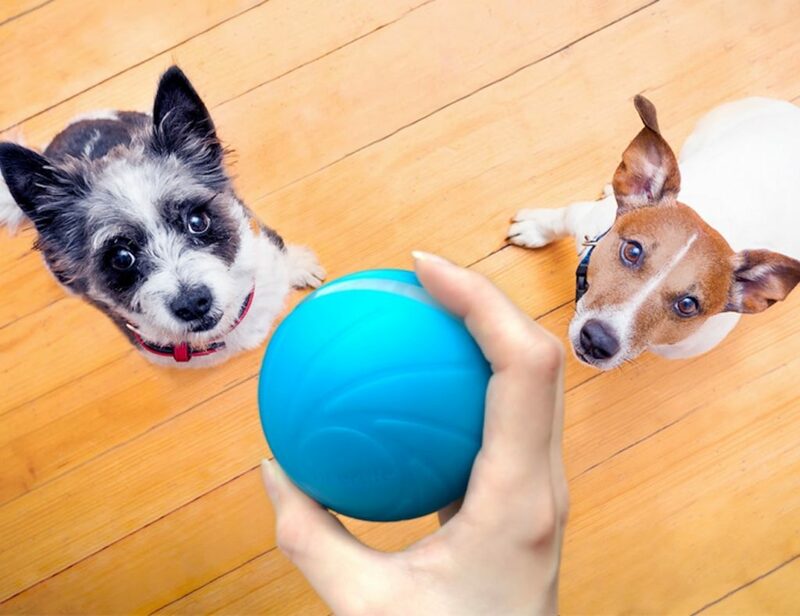 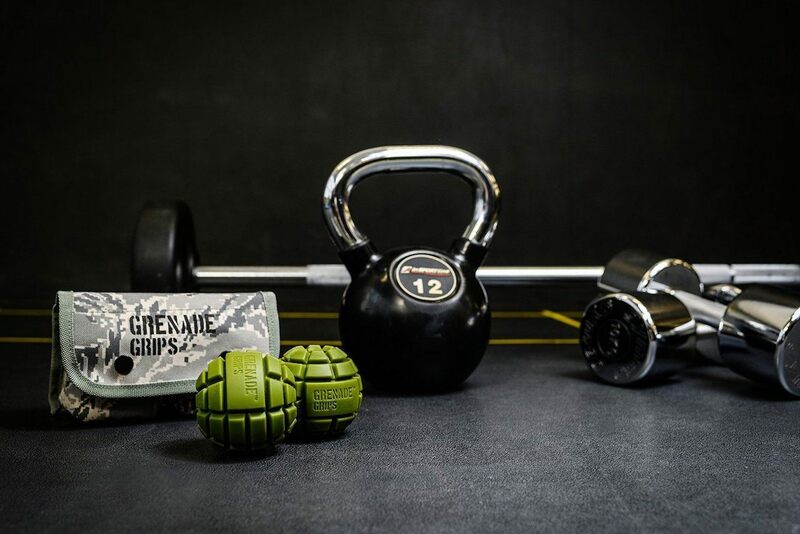 Easy to use and install, the Grenade Grips also help to alleviate wrist, elbow, and joint pain as well as tendonitis because you’re activating the key muscles around these areas and strengthening them. 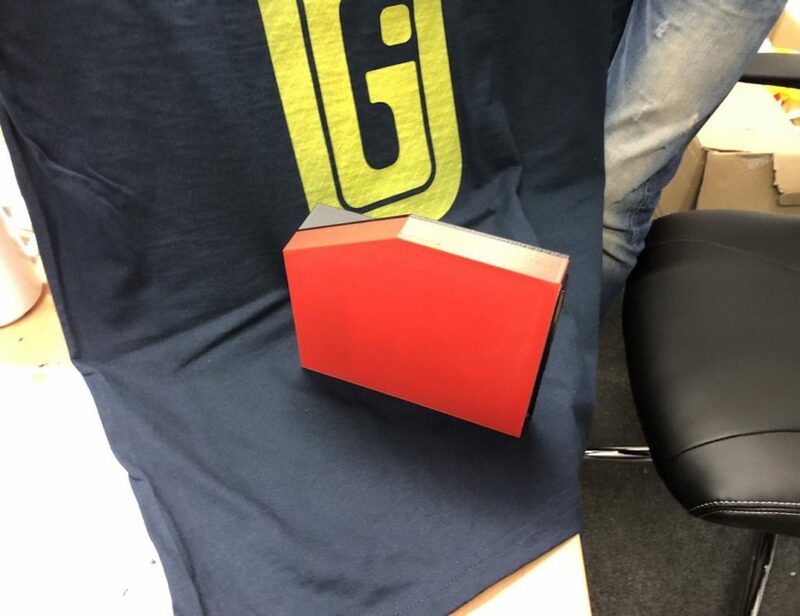 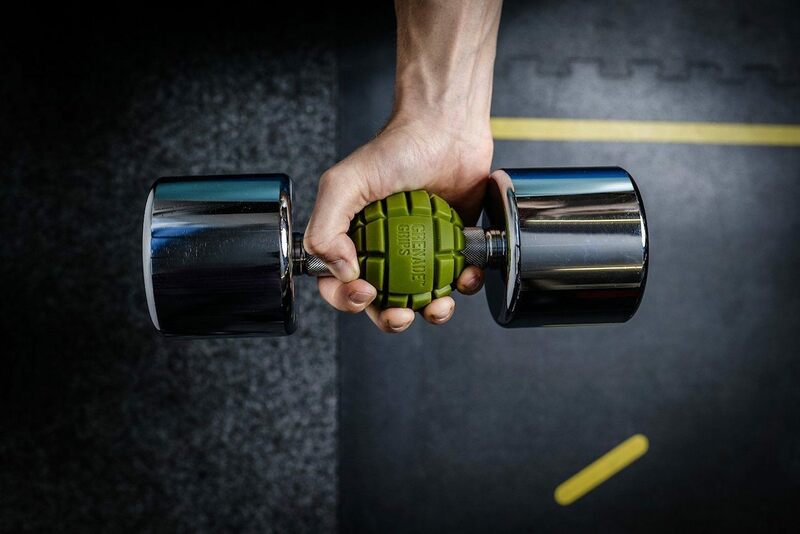 In addition to giving your body an extra burst, the Grenade Grips offer an unmatched grip which is often the only obstacle between you and more muscles. 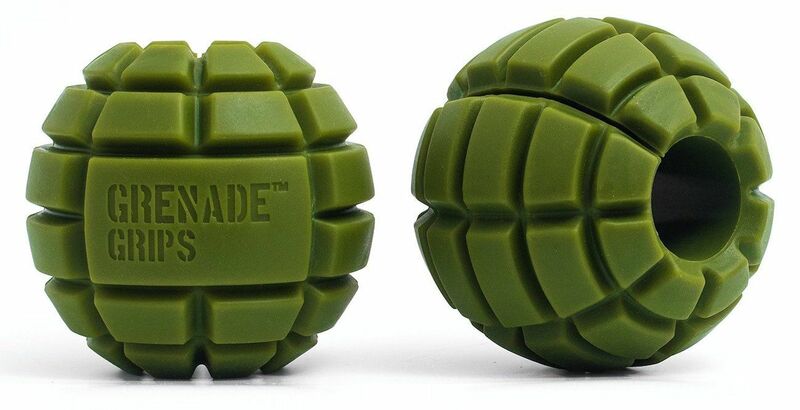 Available in your choice of green or pink, the Grenade Grips are here to help you gain in all the right places.